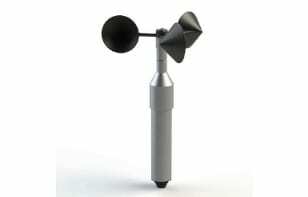 Sensors for measuring wind speed (anemometer). Consisting of a Robinson reel with three cups connected to a 6-pole magnet disc. Also available heated.